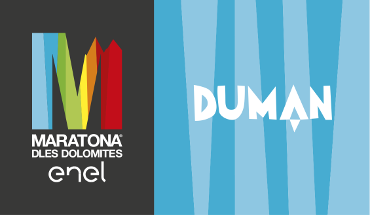 Subscribe the "Maratona dles Dolomites - Enel" newsletter . You will be always updated about everything that's new. In accordance with the italian law 196/2003, after receiving the information concerning the use of my personal data, I authorize you to send me information regarding the Maratona dles Dolomites and connected events.